The shift from pre-professional paths to computer science has erupted over the last five years. I meet with many parents in the medical profession who are questioning that path for their own kids due to malpractice insurance, managed care, reduced earnings, and greater overhead, among other issues. Similarly, there has been a glut of lawyers, with less earning potential than in years past. So, these same bright students, who would previously have gone into these professions or finance, are now exploring other high-salary, high-status jobs. The computer science area has grown tremendously, and there is a great demand for these skills. I worked for a computer company for over a quarter century, so I am very familiar with the vision and promise for the future in this field. The future is clearly here. Artificial intelligence and cloud computing are two key growth areas as the computer science landscape morphs into most every business sector and way of life. This article from The New York Times talks about the shift to computer science and the current deficit of supply for those willing to take the brass ring. Although this recent article from The New York Times makes a distinction to rural schools, the trend is clearly that the heyday of many colleges in boom mode is no longer universal. Basically, some colleges are struggling financially, some have closed, and others have been seeking partners. 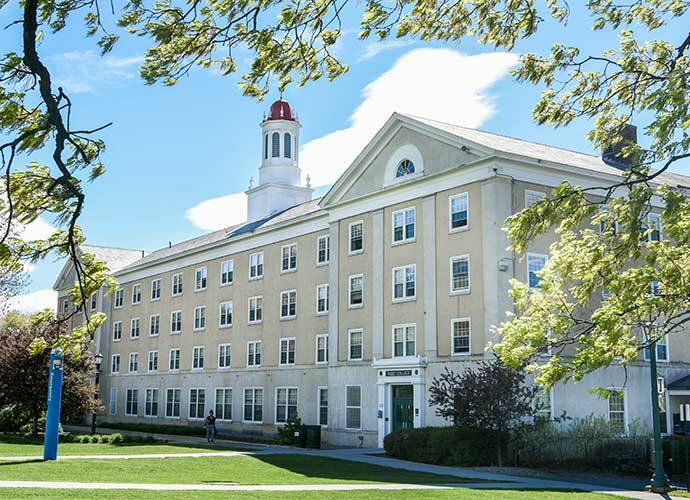 The most recent Northeast school to seek a new partner is Hampshire College. Of course, the top schools are having the opposite problem. Over the last decade, top schools seem to be trying to convince students to not apply because of their lower acceptance rates. So, depending on what tier school you are viewing, what financial controls they have placed operationally and the size of their endowment, you can find completely different views of the health of their school from a fiscal perspective.